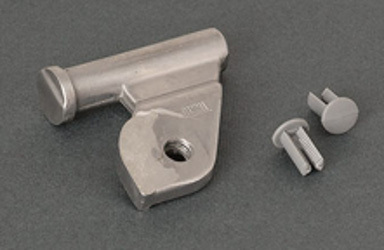 If you can't see the part you need in the list below please find the parts you need from the diagrams and email enquiries@agentfiamma.co.uk with the part numbers you require. 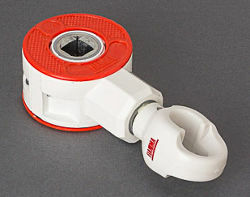 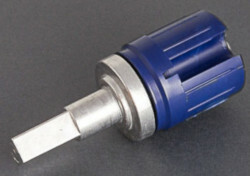 Fiamma F45 Roller Tube End Ratchet - Left Hand 48mm. 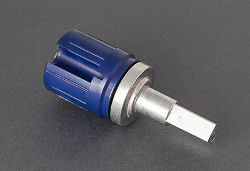 Version for awning with gearbox on left hand side. 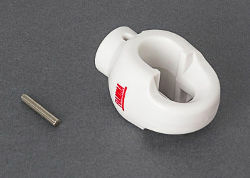 Left hand lead bar end cap for Fiamma F45 S awnings from length 190 to 450 with Polar White case colour. 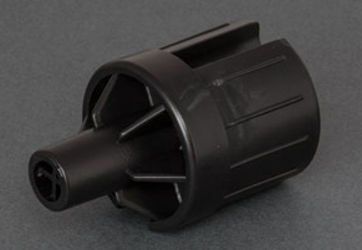 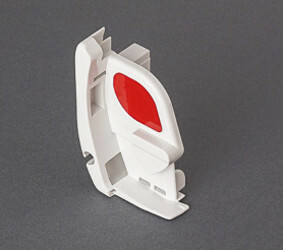 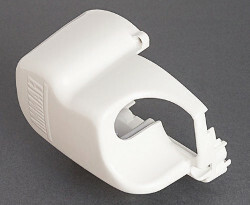 Right hand lead bar end cap for Fiamma F45 S awnings from length 190 to 450 with Polar White case colour. 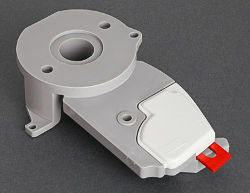 Replacement winding eye to fit to gearbox shaft on Fiamma F45 and F65 awnings in Polar White colour. 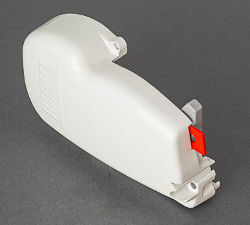 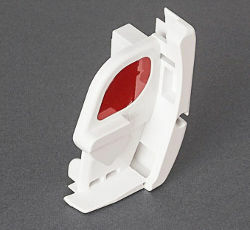 Replacement Left hand outer end cap for Fiamma F45 S awnings in Polar White colour.